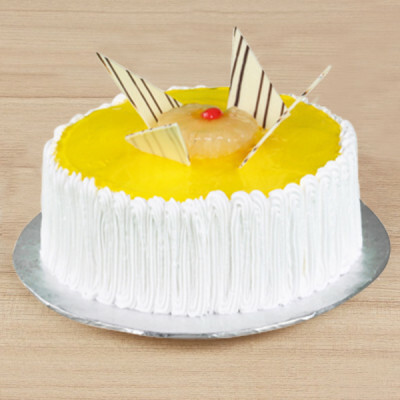 Celebrate this Women’s Day with the beautiful and strong ladies around you, by sending them these delicious Women’s Day cakes by MyFlowerApp. 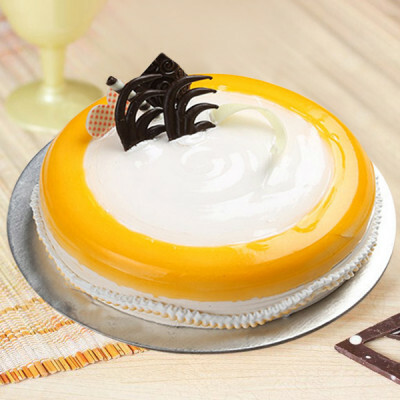 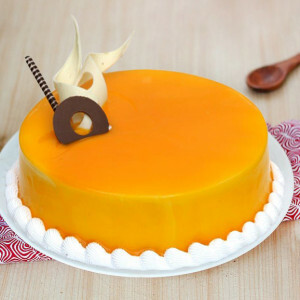 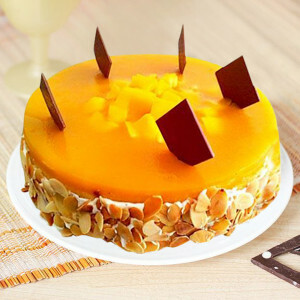 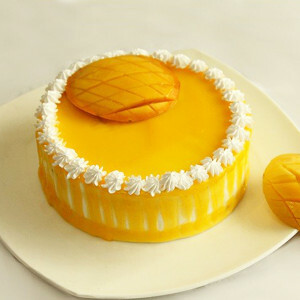 Choose from our wide range of chocolate, butterscotch, coffee, mango, vanilla, pineapple, and other such flavors and designs. 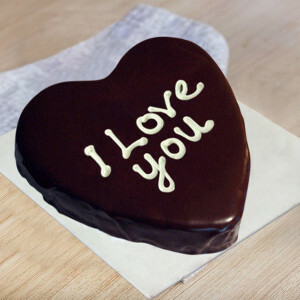 Cherish and love the women in your life. 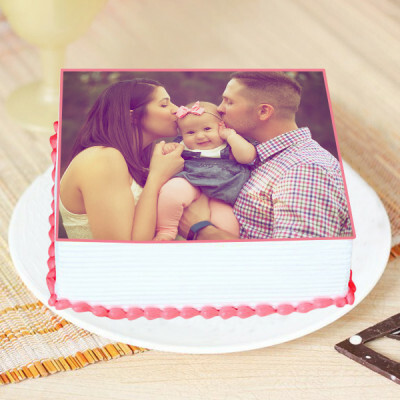 Add flowers and personalized gifts to the combo and we will deliver. A woman, she is born with the power to save and love, her existence is based on the truthfulness in her eyes. So this Women’s Day 2019, celebrate the women in your life with MyFlowerApp. 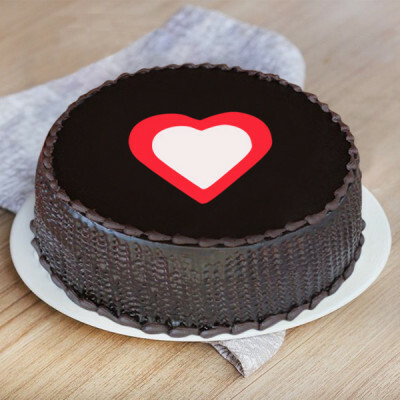 Send your love and express your admiration for your mother, sister, wife, daughter, girlfriend, mother in law, and every wonderful woman in your life. 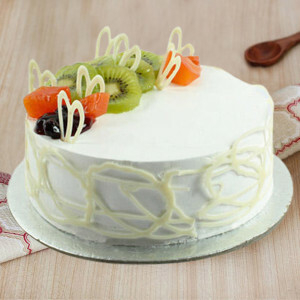 Order their favorite cakes online from our delicious Women’s Day Cakes range. Select their favorite flavors from red velvet, chocolate, butterscotch, vanilla, pineapple, coffee, and more and get them set in themes and designs they will love. 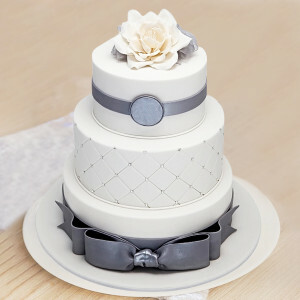 Women are the real architects of society. So let us take this opportunity to do something special for the incredible ladies surrounding us. 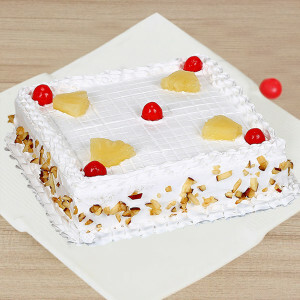 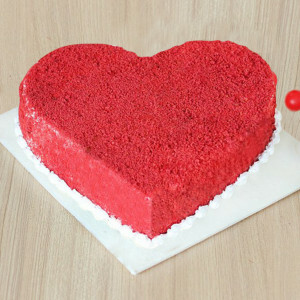 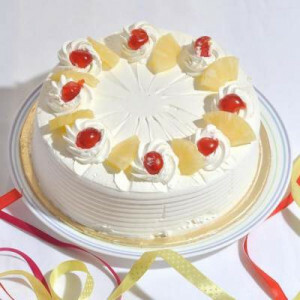 Bring a smile to your beautiful lady’s face with our assortment of delectable cakes. 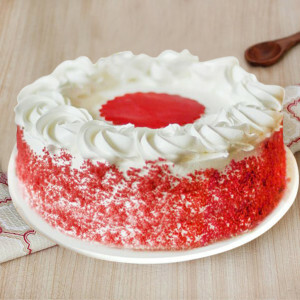 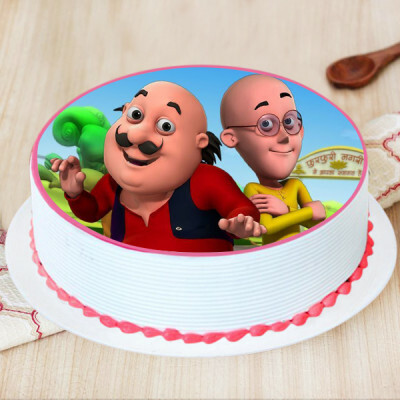 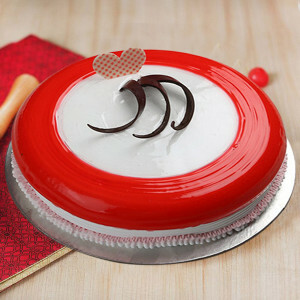 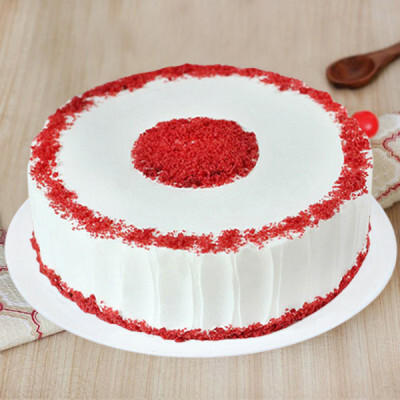 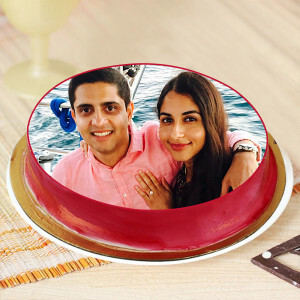 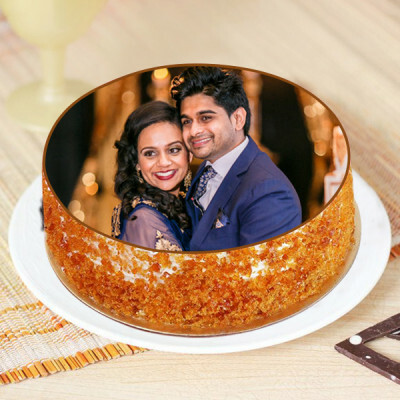 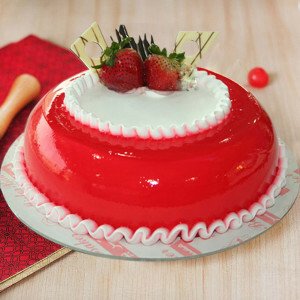 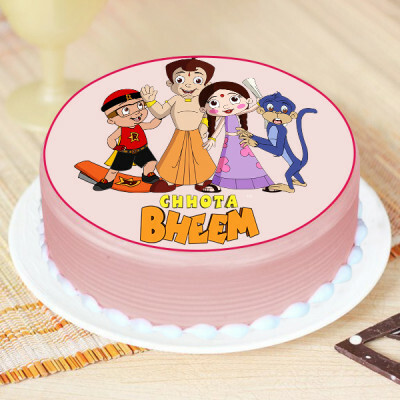 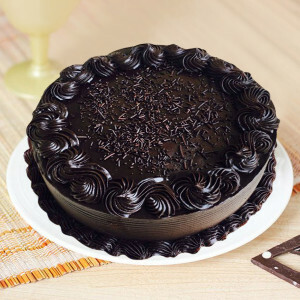 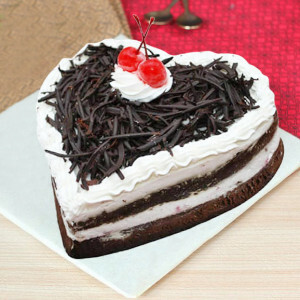 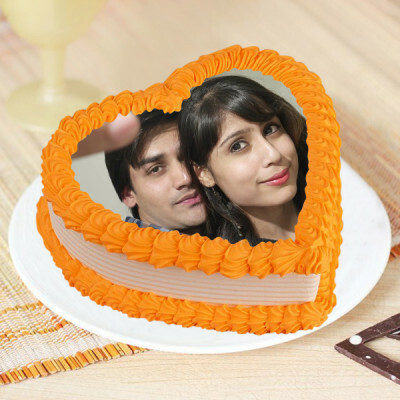 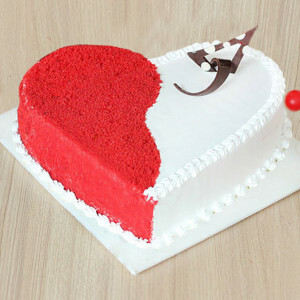 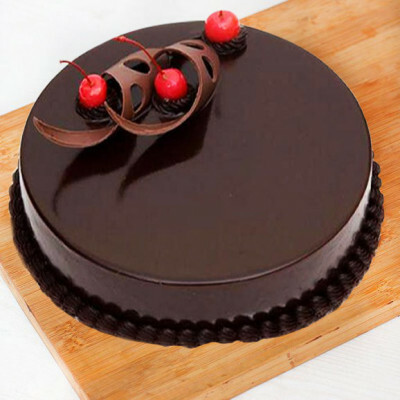 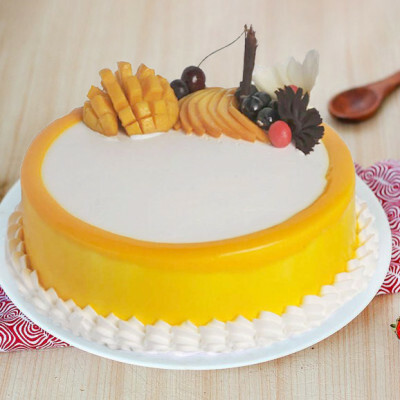 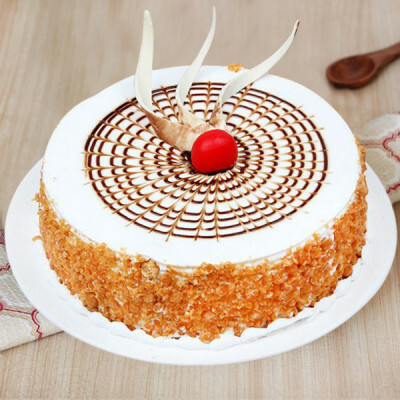 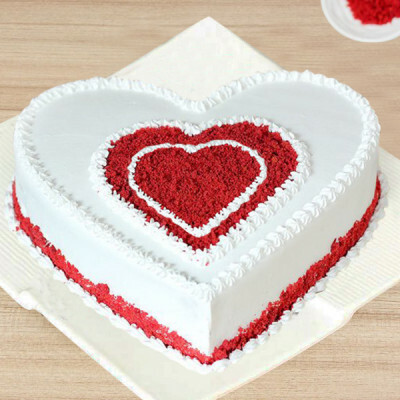 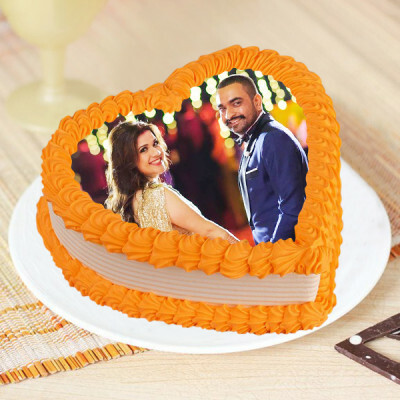 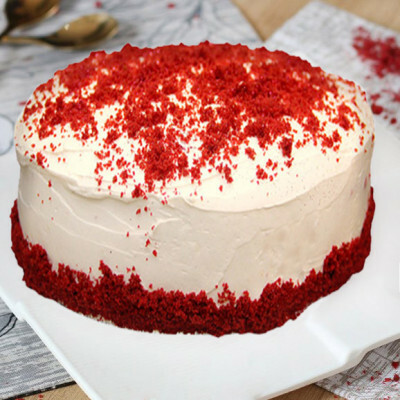 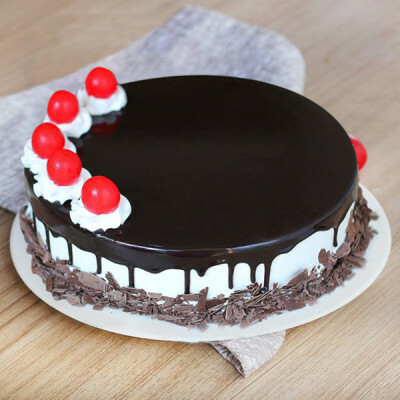 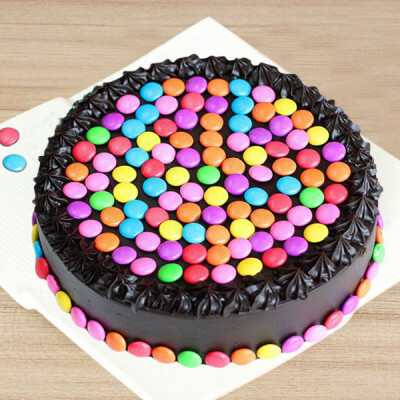 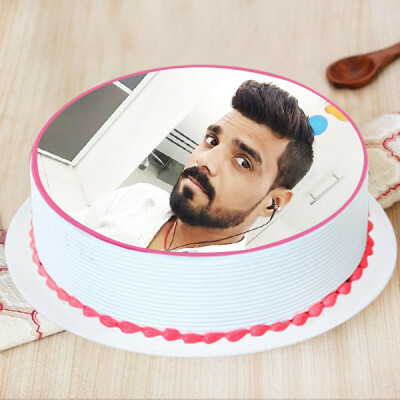 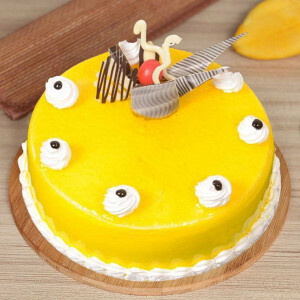 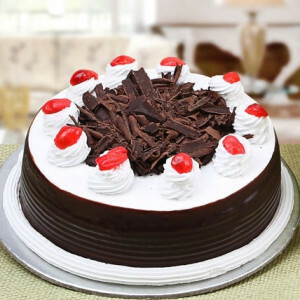 Send their favorite Choco Black Forest, Truffle Love, Pink Rose Heart Cake, Red Velvet Cake Heart Shape, Choco-Chip Photo Cake, and more, anywhere in India, and we will deliver. 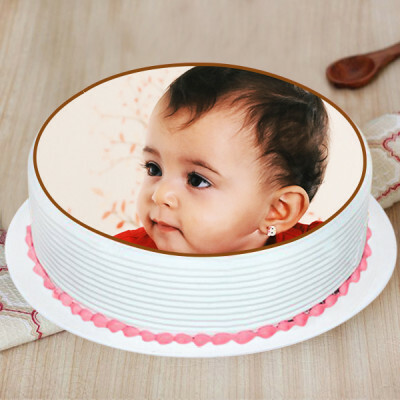 We offer free shipping throughout the country, including major cities like Delhi, Mumbai, Chennai, Bangalore, Hyderabad, Gurgaon, Kolkata, and Pune. Celebrate International Woman’s Day with MyFlowerApp and express your love for your woman by ordering delightful cakes for them. 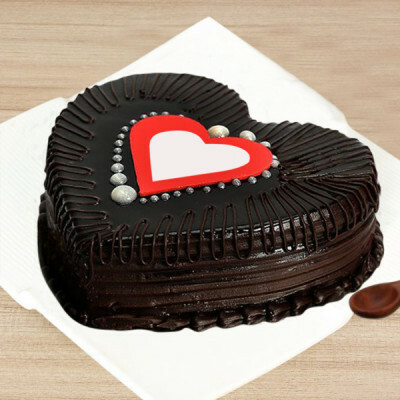 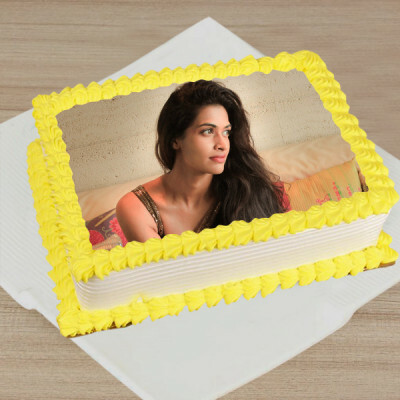 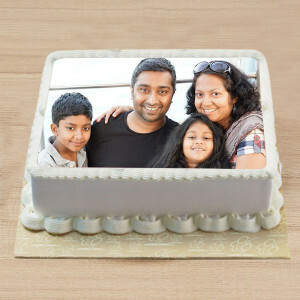 Select from a wide assortment of Women’s Day Cakes in Heart Shape, Photo Cakes, Designer Cakes, Barbie Cakes, 5 Star Cakes, Tier Cakes, Eggless Cakes, Sugarfree Cakes, Theme Cakes, and more, perfect for all the important women in your life. 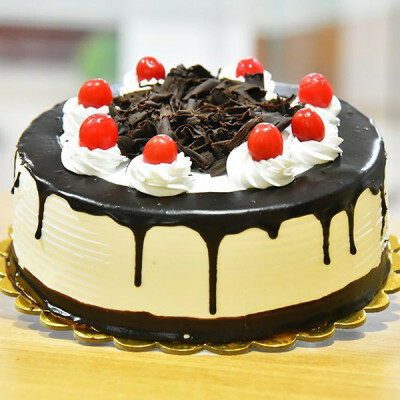 Surprise them with online delivery of mouthwatering cakes delivered directly to their doorsteps at whatever time is convenient for them. 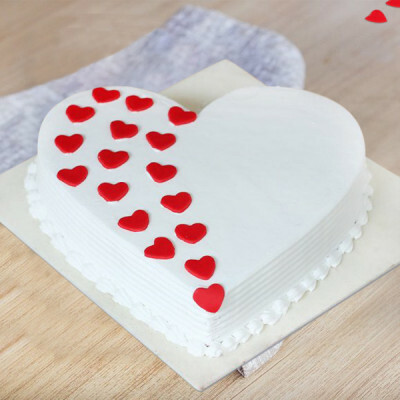 Surprise them with something slightly different and order Cup Cakes in their favorite flavors, or order a combo with their favorites included in the package. 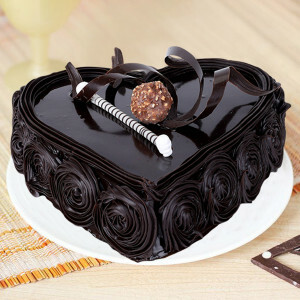 Send delightful gift hampers for your mom, wife, girlfriend, sister etc. 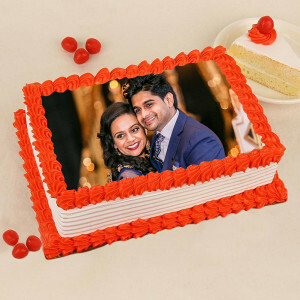 featuring their favorite flowers, floral arrangements, chocolates, soft toys, perfumes, personalized gifts, and more along with scrumptious cakes. 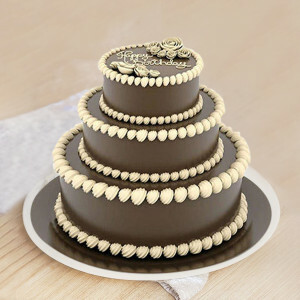 Order a box of Ferrero Rocher with their favorite chocolate cake, along with a cute teddy bear, a bouquet of carnations or orchids, maybe get a truffle cake with Red Roses or go with hampers featuring personalized mugs and cushions along with chocolates and their favorite strawberry cake and more. 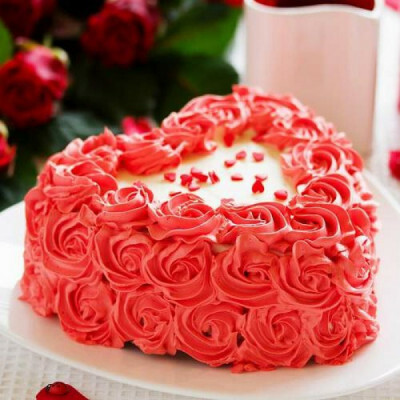 Say Happy Women's Day with your sweet love this 8 March 2019. 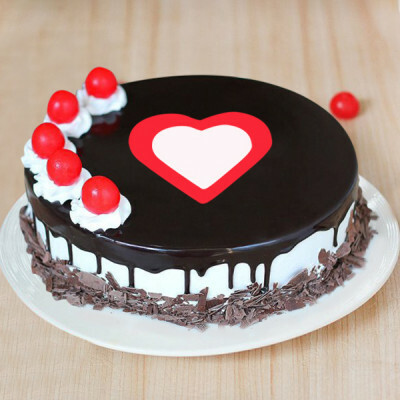 Ensure that your love reaches the women you admire by trusting on MyFlowerApp’s delivery services. 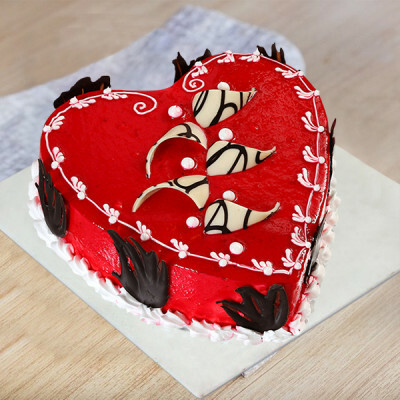 If you are planning a surprise for her, you can send her favorite Women’s Day Special Cakes with our midnight delivery and be the first one to wish her. 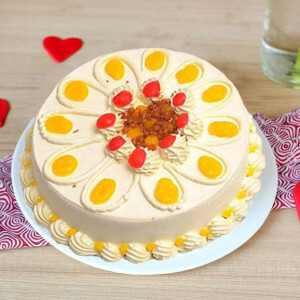 Or brighten her entire day by beginning her day with early morning delivery of a luscious cake and flowers. 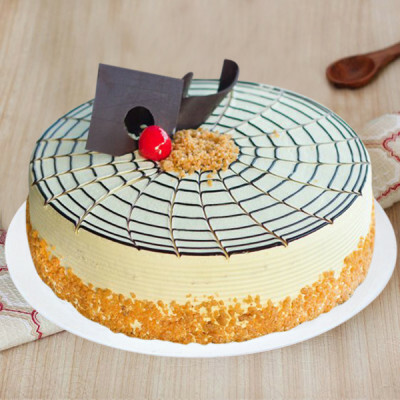 If you are panicking because you forgot the date and need to send a cake or gift immediately, opt for our same day delivery, or go for express delivery and we will reach her doorsteps within 3 hours, bearing your love and a freshly baked cake. 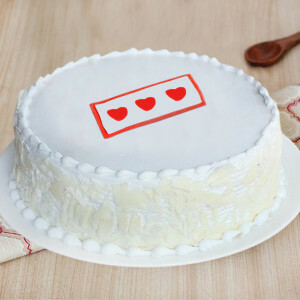 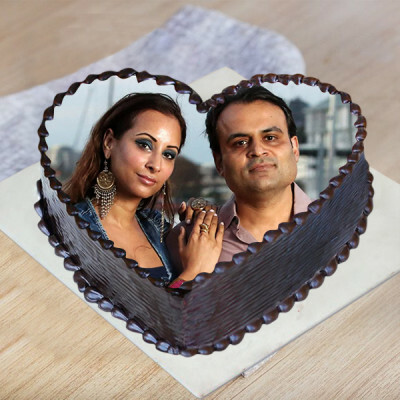 You can now send your love along with yummy cakes, anywhere in India and overseas, including Australia, Sweden, South Africa, Canada, United Kingdom, United States of America, Singapore, Malaysia, United Arab Emirates, Germany, and France.